Morris Catholic High School is a coeducational college preparatory school, founded in 1957 as a regional high school of the Diocese of Paterson. 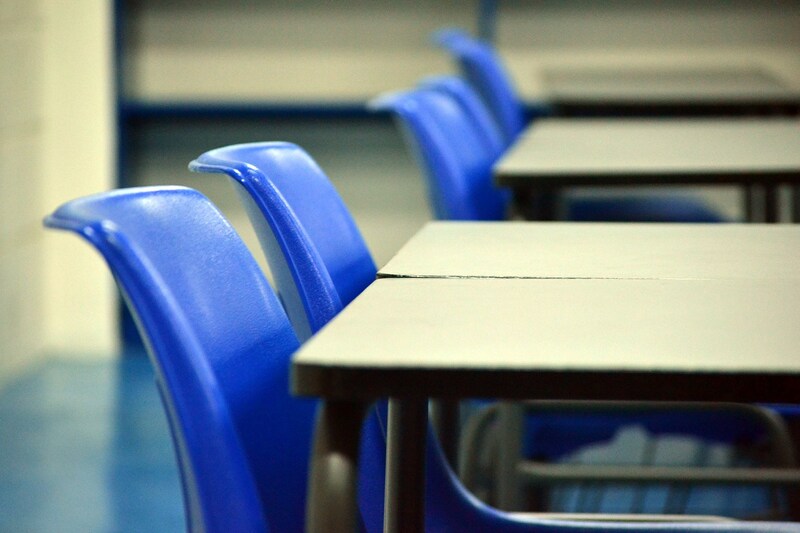 The school enrolls approximately 420 students, grades 9 through 12. 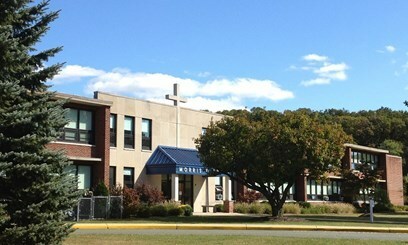 The student body is comprised of Catholic and non-Catholic students from 45 nearby communities of northwest New Jersey. The 18-acre campus is located in Denville, New Jersey, a vibrant town, filled with restaurants and shops that students can easily walk to. The school is 38 miles west of New York City and is easily accessible to Routes 80 and 46 and NJ Transit train service. 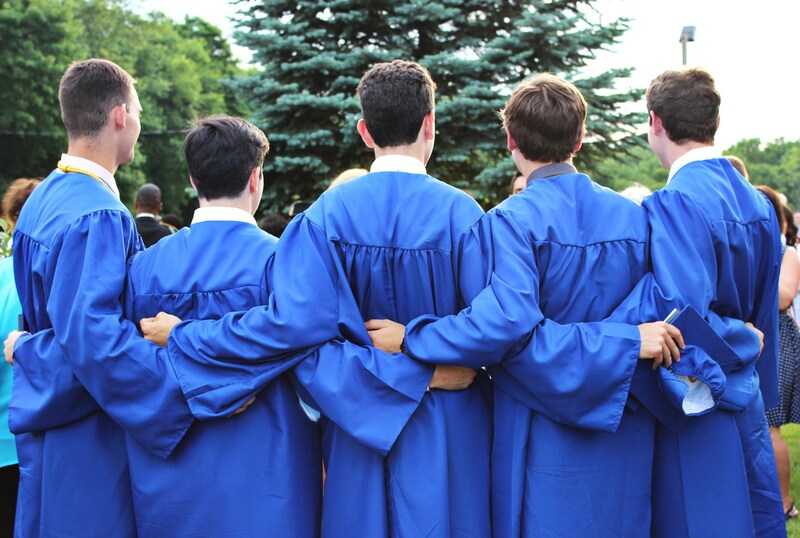 As a Catholic school with the Diocese of Paterson, Morris Catholic integrates the Catholic faith tradition into all all aspects of student life. 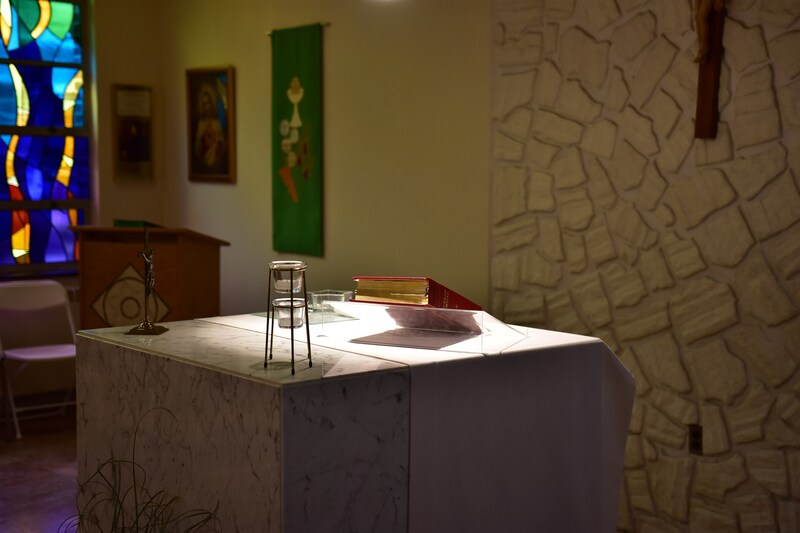 As a Catholic school, we welcome those students who may not have been raised in the Catholic faith and at the same time, we strive to model and promote the Gospel of Jesus Christ as it has been passed on through the Tradition of the Roman Catholic Church. 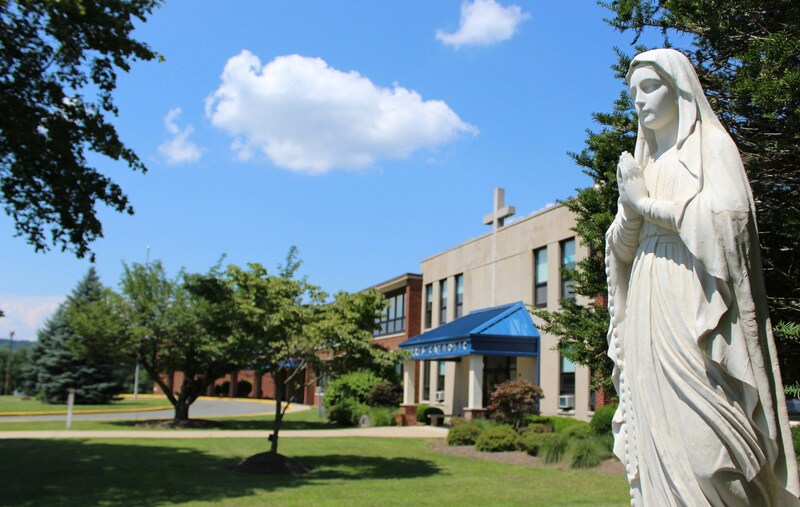 The Sisters of Christian Charity have taught at MCHS since its founding in 1957 and their convent was converted (in 2015) into Assumption College for Sisters. We are also staffed with two priests, our President and Chaplain. Along with the entire faculty and staff, our President, Fr. Peter Clarke and Principal, Mr. Robert Loia, ensure that the school’s Catholic identity is strong and vibrant. Teachers are the first direct models of leadership for students, and we seek to provide its students with the best. 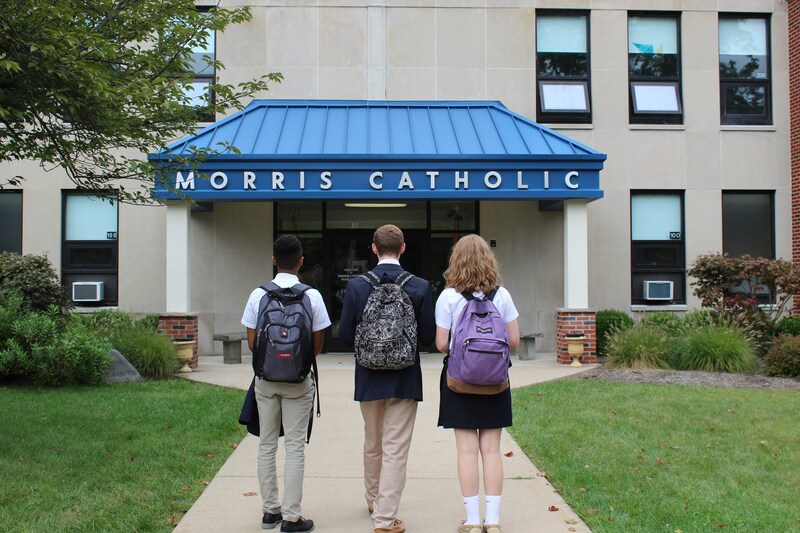 Morris Catholic employs a well-qualified team of devoted teachers and administrators, 49% of whom possess advanced degrees, staffs Morris Catholic. Visit the Faculty and Staff section of our website to get to know our teachers better. The school’s environment is rich with tradition, spirituality, respect, and warmth. Visitors often comment on their feeling welcomed and comfortable in our school. This sense of welcome and acceptance, coupled with a healthy awareness of order, make MCHS an ideal placement for the college-prep high school student. Our graduates are accepted to and attend some of the finest colleges and universities in the United States. These statistics clearly reflect not just the fine academic program at MCHS, but the high caliber of the hardworking students that contribute to the community. Please visit our Graduation Statistics Page to see the type of colleges and universities our students are being accepted into, as well as scholarship statistics. Morris Catholic has much available in terms of extra-curricular activities, which complement our well-defined, core academic program. 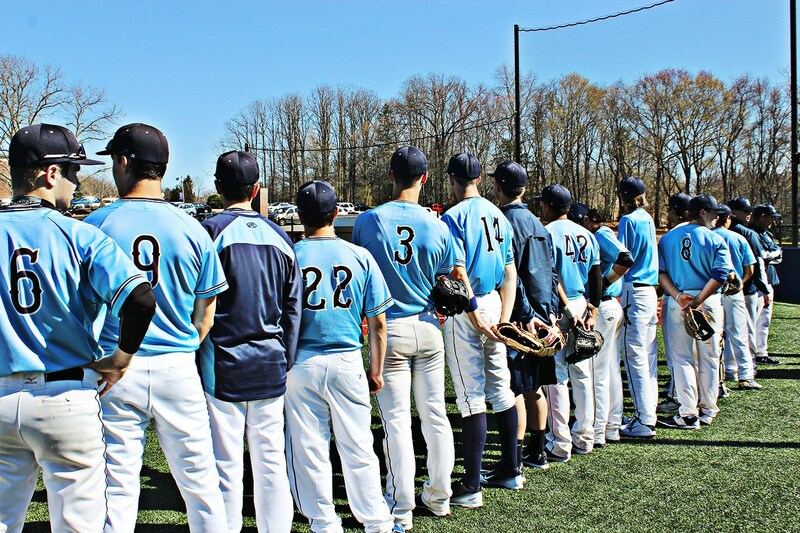 Our Athletic Department offers sixteen varsity programs. In addition to Athletics, Morris Catholic offers more than two dozen clubs covering interests in government, economics, art, photography, podcasting, sewing, guitar and leadership. 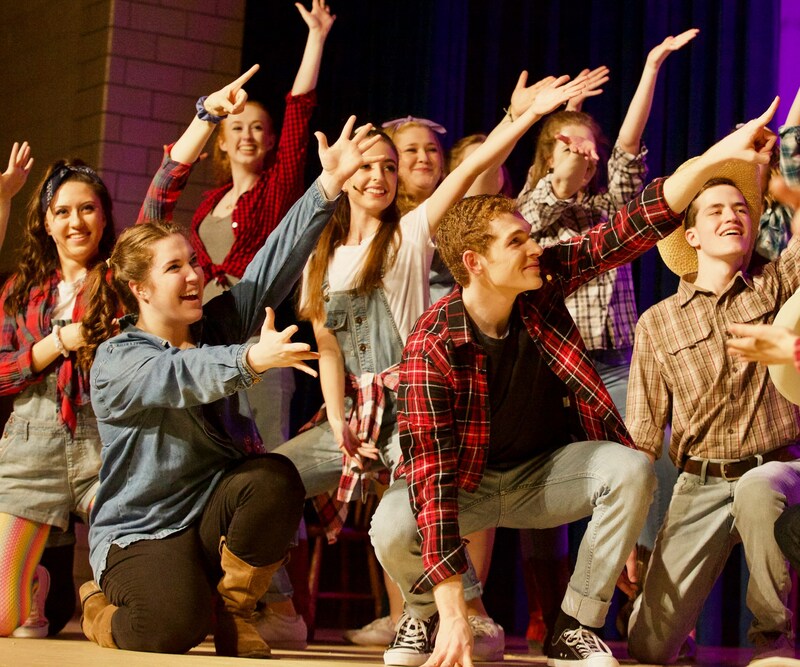 Morris Catholic sponsors a nationally-recognized performing arts program (Troupe 23) in which students have opportunities to participate in a Fall Drama, Spring Musical, and Summer Nationals. Visit the Athletics and Arts sections of the website to see what our talented students are doing, and to connect with these departments.